Last reviewed by Editorial Team on December 4th, 2018. With the diet and lifestyle that many people have today, it is not surprising to know that the number of overweight and obese people continues to rise. If the weight is not managed, it could lead to a number of diseases including the dreadful ones like cancer and cardiac-related disease. A balanced diet is your ticket to a healthy body. If your body is healthy, various organs in the body get to function the way they supposed to. Diseases will be prevented and life expectancy will be increased significantly. 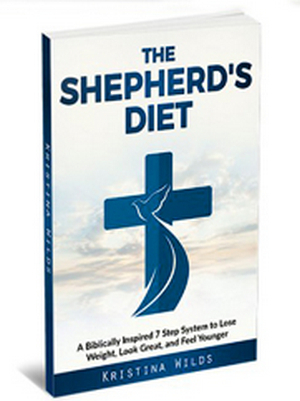 Image 1: The Shepherd’s diet is a biblically inspired diet plan. Picture 2: The Shepherd’s diet contains the following vital information. What is the shepherd’s diet? It is a diet regimen that is based on the principles of the bible. It is unique than the rest of the diet regimen because instead of restricting your food intake, it encourages you to eat more. In fact, you are allowed to eat certain types of fatty foods and you can lose belly fat from it. How is this possible? Well, there are healthy fats or so-called healing fats and they can turn your body into a fat burning place. Once you follow this diet, your body’s metabolism will improve to the point that you still burn excess fat even when you are asleep. The Shepherd’s diet plan is not only good for the body but also good for your mental health. It leads to a surge in energy. It makes you feel better. Photo 3: It is the healthy way of losing excess fat without starvation or hunger pangs. How does the Shepherd’s diet plan work? The Shepherd’s diet plan is all about listening to God’s word over your body. It teaches you to eat healthily and to not indulge or overeat as it is one of the deadly sins, according to the bible. Some sort of meat such as beef and fish provided they are seared or grilled. Wild game animals as they contain healthier fats/lower fats than farm grown animals. Examples of wild game animals are elk, bison, chicken, rabbit, and turkey. Make sure that when you cook your food, you need to follow Shepherd’s diet recipes, which contain any of the above-mentioned food lists. The Shepherd’s diet plan works but you need to wait for a total of 60 days for you to see noticeable results. Basically, you have two months to take advantage of this diet plan. If the two months are over and you don’t see any improvement, then the company behind Shepherd’s diet will give you a full refund. The Shepherd’s diet plan will not starve you, unlike other diet regimens. You will never feel hungry. The meal prep won’t eat your time. It is like the usual way of preparing your food. Nothing fancy. You just need to use the foods indicated in Shepherd’s food list. There is a huge array of food on the list and they are not difficult to find. You can easily find them in the supermarket. It does not only get rid of unwanted fats. It also enhances muscle mass. It clears the skin from impurities and elevates your mood and energy. You will have access to the list of foods that Jesus would eat and what would he chooses if he is in a grocery store. You will have access to the secret fat loss protocol of Moses; reveals the secrets to losing fat the soonest time possible. 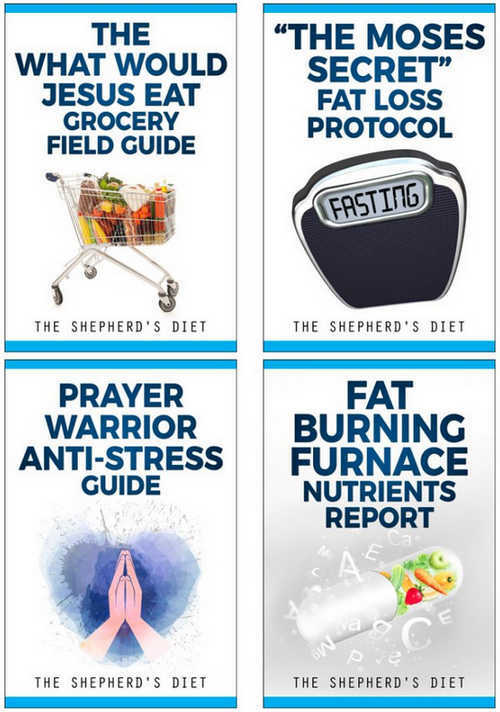 You will access the prayer warrior anti-stress guide, which is a helpful thing because stress often causes you to gain weight. You don’t get to see the book that contains the detailed information about Shepherd’s diet. You only get to see it after purchasing it. Good thing the company offers a money-back guarantee. It does not guarantee that Shepherd’s diet plan really works. As you know, each and every one of us has a unique biochemical makeup. What works for others may not work for you. The Shepherd’s diet is rooted back in the biblical times. Does it work? It depends on your body’s response to the diet plan. If you strictly adhere to the diet plan, then surely you will be able to lose weight. If you follow a healthy diet plan and exercise regularly, you will surely lose weight. Should you give Shepherd’s diet plan a try? Well, it’s up to you. Disclaimer: The purpose of this article is to provide all the much-needed information about Shepherd’s diet. We are not in any way connected with the person/company that formulated this diet regimen. This is an independent review.